Heatcraft is proud to be well represented in the CCN Live 2018 HVAC&R Leadership Awards, which recognise the pioneers, innovators and entrepreneurs that drive the HVACR industry into the future. Heatcraft has two team members nominated in the Rising Star category and one QLD Account Manager nominated in the Category of HVACR Woman of the Year. 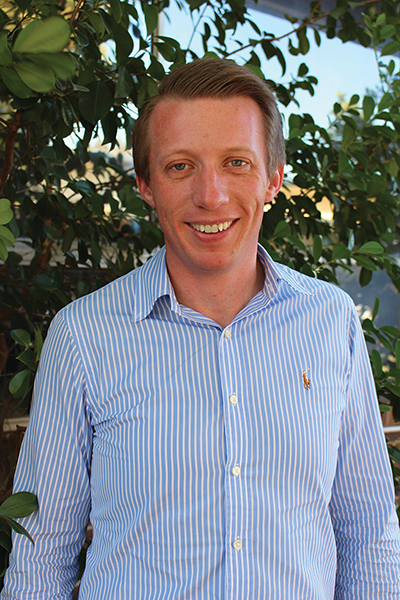 Luke Kasapolli, Gnangara Branch Leader and Jamie le Grange, Underwood (Acting) Branch Leader are both finalists in the Male and Female Rising Star Categories, respectively. This category recognises future or current champions who have either risen quickly through the ranks, or significantly contributed to a project, product, research or program that is making a positive difference. In contention for the Woman of the Year award is Katrina Smith, QLD Account Manager. The Woman of the Year in HVAC&R award recognises the successful career of a woman working in HVAC&R. The winner has demonstrated excellence in her field, and is a source of inspiration for other women. All nominees are humbled and honoured to have been nominated. CCN Editor, Sandra Van Dijk commented on the growth of the awards year on year. The HVAC Leadership Awards winners will be announced at the CCN L!VE 2018 half-day conference being held on 11th October at the Arts Centre in Melbourne. Heatcraft has appointed Kirk Buckley to the role of Marketing Manager, HVAC & Refrigeration Equipment. Sydney based Buckley joins Heatcraft with over 10 years’ experience in various marketing, communications, strategy and technology roles across various industrial markets. He previously served as Group Marketing Manager for Bromic Group, a manufacturer and distributor of engineered products. In this role he was responsible for leading the company’s marketing strategy and execution across four business units. In collaboration with Heatcraft leadership, Buckley will continue to drive the strategic direction of the Lennox HVAC and Kirby Refrigeration equipment portfolios through new product development and business tools to drive market penetration. Buckley holds a Bachelor of Economics from The University of Sydney and Postgraduate qualifications in Commerce from The University of Sydney. Heatcraft is pleased to announce its first round of industry CO2 training will commence in August, 2018. The training is open to refrigeration contactors and consultants who are interested in specifying, selling, installing, commissioning and servicing CO2 systems. 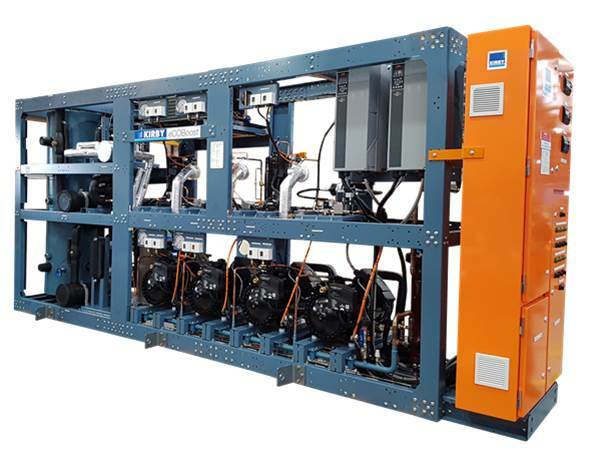 The content will provide first-hand experience for all participants to gain an understanding of CO2 Refrigeration technologies providing hassle-free installation, start-up and operation. The application training will be provided by Heatcraft subject experts at the Heatcraft Milperra, NSW training facility. Attendees will also receive product application training and first hand installation tips through technological and commercial partners. We will extend the trading hours of more Heatcraft branches over the summer months to support your business needs during these busier periods. We will continue to notify you as these changes occur. Please note that we continue to offer our 24/7 Access to Parts service*. We understand access to parts is critical for operational continuity so for this reason, day or night, our team is available should an emergency part or replacement item be required. Contact your local branch on 13 23 50 (* Call out fees apply).